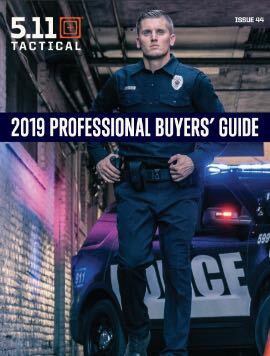 Tactical boots are designed for operations performed by law enforcement professionals‚ military service members and special ops‚ security pros‚ and public safety workers. These heavy–duty shoes are usually made to perform under tough circumstances while keeping the wearer comfortable and agile. They offer protection from sand‚ mud‚ water‚ difficult terrain‚ and other hazards. What Makes a Tactical Boot “Tactical”? Breathability. Breathable boots promote airflow to keep you cool and comfortable‚ even when you’re performing rigorous exercise. Lightweight. A lightweight boot doesn’t hold you back when you need to move quickly. Flexibility. A good tactical boot has a firm but flexible sole that can handle rough terrain‚ and it has flexible ankle supports that allow you the maximum range of movement. Slip resistance. Slip–resistant tactical boots give you the grip you need to maintain sure footing on ice‚ grease‚ or slick liquids so you can continue the mission. Quiet soles. Quiet soles that don’t squeak or tap are a must to keep you safe when noise matters. Sturdy uppers. A tactical boot with sturdy uppers provides extra stability around your ankles and helps protect you from sharp objects and protrusions. Reliability. Good tactical boots have tough laces‚ zippers that don’t catch and sturdy stitching that won’t compromise your mission. A tongue that offers extra support and protects your ankle and shin from tough laces. A reinforced collar at the top edge of the boot. Sometimes‚ the collar includes a built–in pull loop to make it easier to pull the boot on over thick socks. Eyelets that hold the laces in a cross–lace pattern. PRO TIP:If you’re dealing with a bent eyelet‚ use a speed loader or screwdriver to pry it back in place – no harm‚ no foul. An upper that covers the toes‚ the top and sides of the foot‚ and the back of the heel. This is usually the most breathable part of a tactical boot‚ and the most flexible. A toecap to protect your toes‚ which can be made of hard plastic or steel. An optional toe rand that wraps over the exterior of the boot’s toe for added protection. The rand is usually made of flexible rubber or a similarly tough material that resists abrasions. An insole that supports the bottom of the foot. The insole is the part of a shoe that you feel against the arch of your foot. An outsole‚ which is the part of the boot that makes contact with the ground. 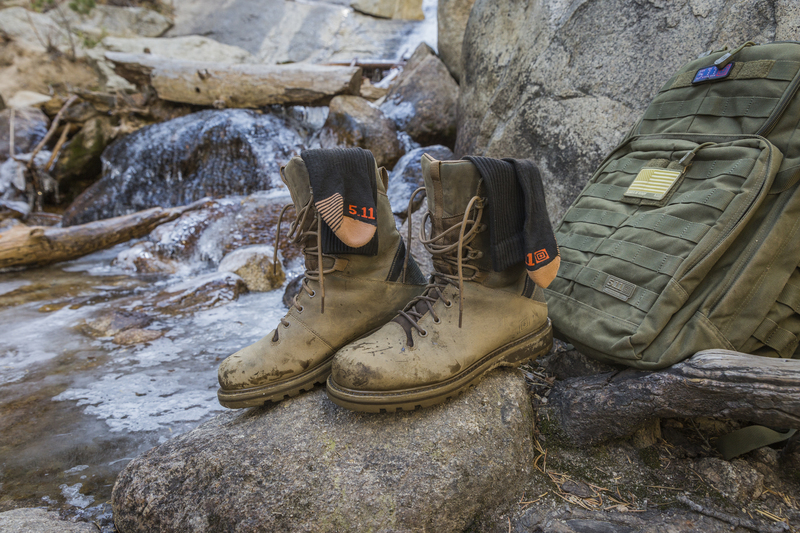 Tactical boots have rubber soles that provide extra traction and flexibility. Lugs‚ which are the deep indentations and patterns in a rubber outsole that promote stability and traction. Now that you know what makes a boot “tactical‚” decide which features matters most to you‚ based on your unique mission‚ environment‚ activity‚ or personal preferences. Do you need extra toe protection in an unpredictable field‚ extra warmth to combat cold temperatures‚ or enhanced flexibility so you can move quickly under pressure? Think about how you’ll use your tactical boots to make sure you buy a pair that meets all your wants and needs.